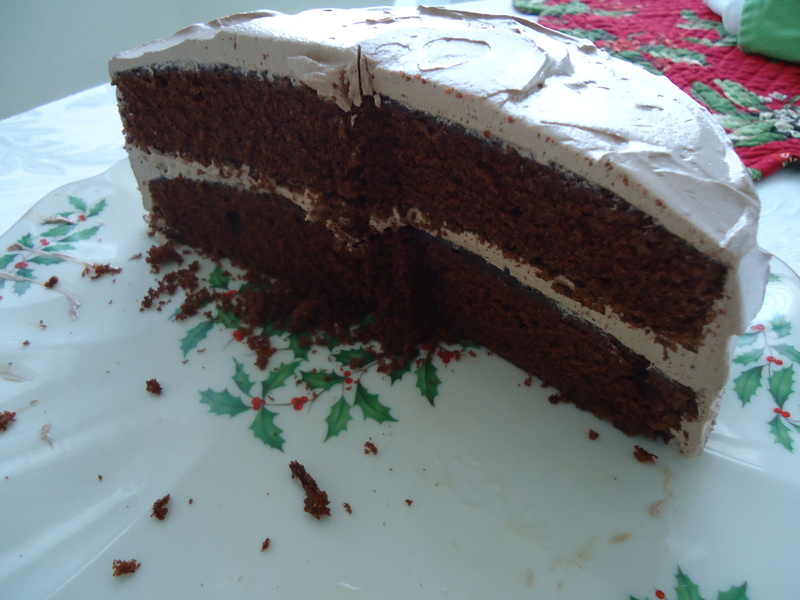 Chocolate cake is a perennial favorite! It’s comfort food in dessert form. This triple chocolate cake is perfect for any occasion including birthdays, holidays and more! 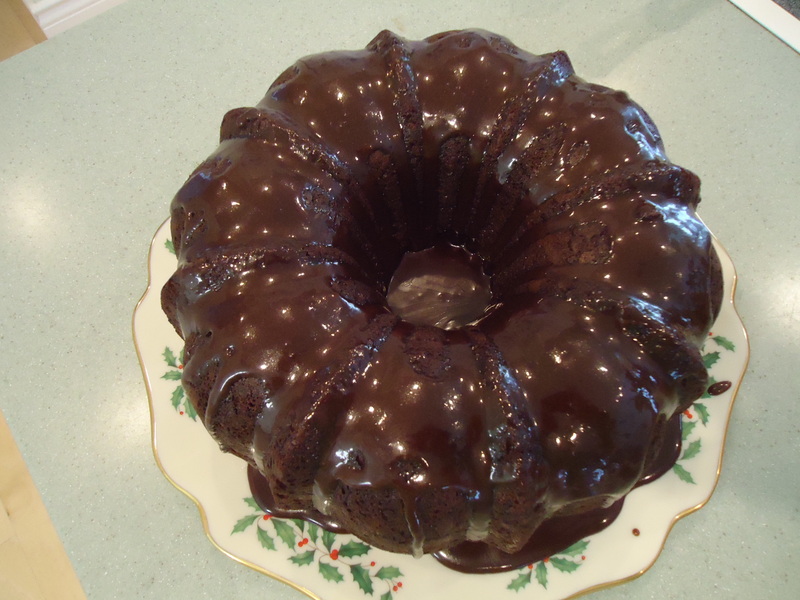 It’s rich, moist, chocolatey and delicious. Because this decadent cake makes 16 servings it’s perfect for larger gatherings but it keeps well for a few days covered with a cake dome….